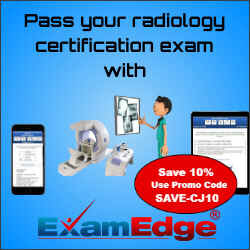 Exam Edge is an industry leader in preparing clients for their certification exams through the use of proprietary online practice exams. The practice exams are designed to feel like the real exams and give detailed explanations for every question once the exams have been completed. 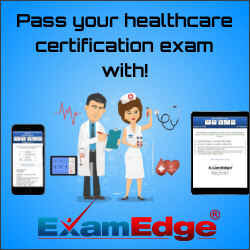 Exam Edge offers practice tests in 20 different industries including healthcare, nursing, teaching, and business.